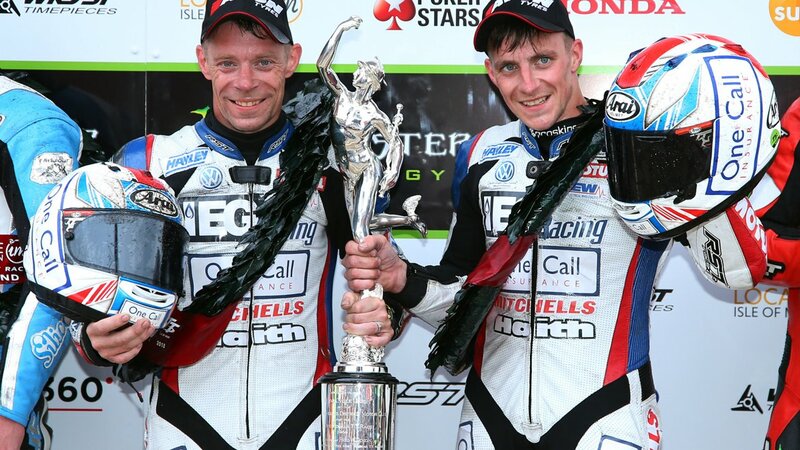 MELKSHAM, UK, 18 June, 2018 – Ben and Tom Birchall have added another Isle of Man Sidecar TT win to their tally and shattered both lap and race records on Avon’s performance slick tyres. 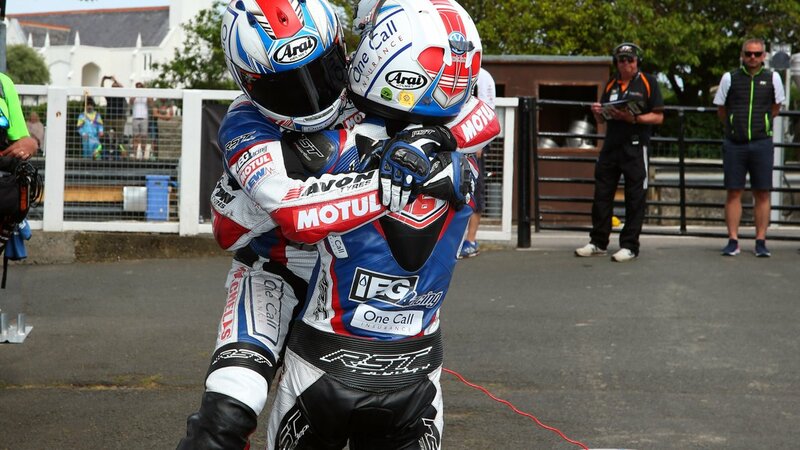 The first race, that took place on Saturday 2 June, saw the brothers lead the way from start to finish, crossing the line over 47 seconds clear of the competition and setting an outright lap record of 118.694mph in the process. 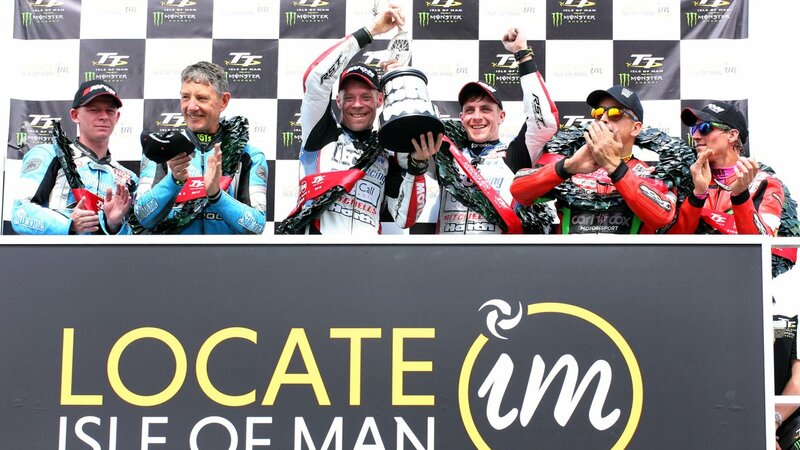 In Race 2, the brothers continued to dominate by breaking their own record again and completing the first ever lap of the TT course under 19 minutes, averaging 119.250mph. 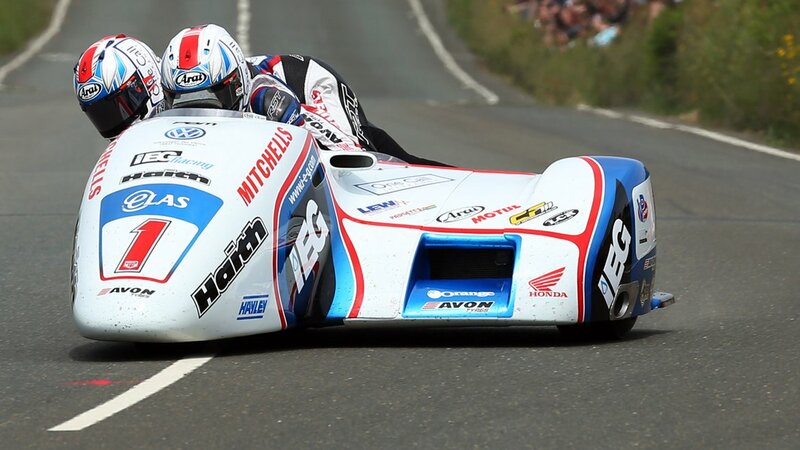 Following on from its racing success in 2017, Avon Tyres continued to support both sidecar and solo entrants at the 2018 TT. Avon riders John Holden and Lee Cain took back-to-back second place finishes to put them on the podium just ahead of back-to-back third place finishers, Tim Reeves and Mark Wilkes.